The government will soon announce a cashback scheme for users of the Bharat Interface for Money (BHIM) app in a bid to boost digital transactions, NITI Aayog CEO Amitabh Kant has said. 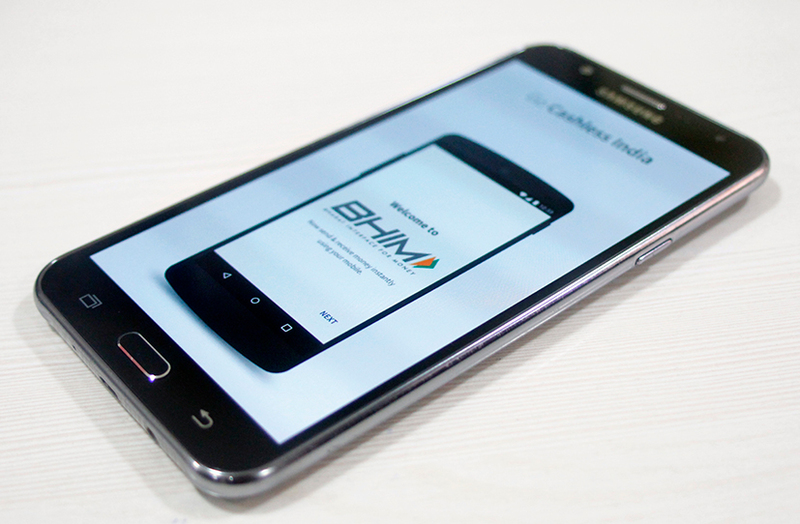 Since its launch in end-December, BHIM app has been downloaded by 17 million users, creating a world record, Kant said, adding that other digital payment options like Unstructured Supplementary Service Data (USSD), Unified Payments Interface (UPI) and Aadhaar enabled payments (AEPs) too have seen a significant increase is usage. Transactions through USSD rose 45 times between November and January. Transactions through UPI went up 20 times in the same period while those through AEPs surged 53% between December and January, Kant told media persons on Tuesday. "We do have a lot of challenges. Bringing about a behavioural change is the biggest challenge. It is not an easy job but Indians have accepted technology and BHIM has made it easy. People in rural areas are increasingly doing digital transactions," Kant said, adding that the government is constantly working to keep up the digital momentum that has become a movement now. "We are also trying to reduce technical faults and problems in digital transactions. Ring-fencing has already been done to address security issues," he said. To further boost electronic payments, the merchant discount rate (MDR) is likely to be reduced and Reserve Bank of India and the government will soon decide on this, Kant said. MDR is a charge that a merchant has to pay to the bank for accepting payments through credit or debit cards. Going ahead, all government transactions—both at the centre and states—will be done online. "All fertiliser merchants, fair price shops and rural departments will move on to the digital transaction mode. States like Andhra Pradesh, Telangana, Maharashtra and Jharkhand are already online and doing digital transactions," Kant said. Niti Aayog is finalising the matrix to rank states on digital efficiency, Kant said.